This entry was posted on February 15, 2010, in Boston University. Bookmark the permalink. The American fascination with the automobile – with the ability to get in the car and drive away to places beyond our daily problems – has been going on for generations. So it should be no surprise that the car, this icon of our culture, has found its way into contemporary drama. This week I’m heading into tech on my second show in two years that prominently features scenes set inside a moving vehicle. And of course all the technical challenges of such a specific and confining location have come along for the ride. Paula Vogel’s Pulitzer Prize winning How I Learned to Drive, which opens February 12 at Boston University, is this year’s challenge. This memory play jumps back and forth in time following a teenage girl, Lil’ Bit, and her much older Uncle Peck, who forged an unconventional (and perhaps inappropriate) relationship seated in the metaphor of driving lessons. As this was inherently more abstract than Durango we were free from the impulse to create any sort of actual car-like structure, but did have to create a way to effect “driving lessons” that were accessible to the audience. 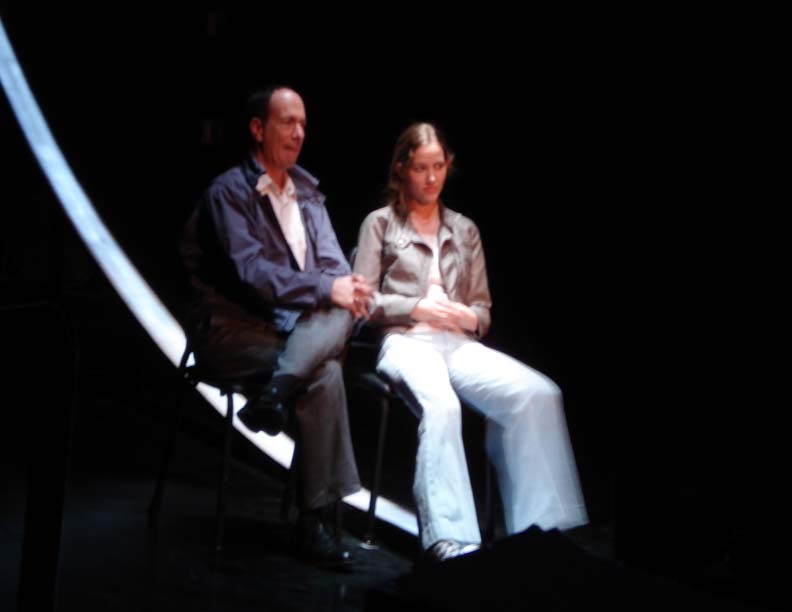 The director and set designer visited the theatre one day and found a circle of chairs left in the middle of the room from a previous class, and as they sat down to discuss the space discovered that they naturally sat exactly opposite each other. Thus a concept was born that involved two chairs facing each other, the upstage understood as the driver and downstage understood as the passenger. 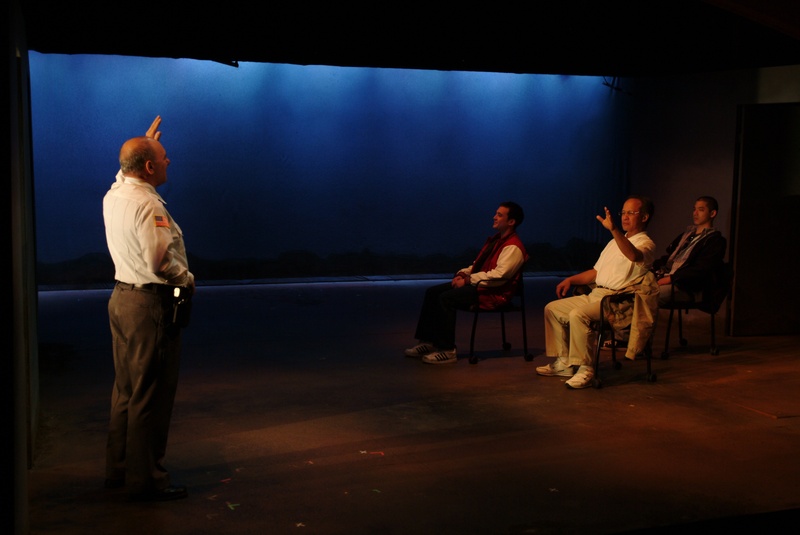 Throughout the play the person “driving” the scene would take the driver chair, and the person “riding” would take the passenger seat, and so the power exchange between Lil’ Bit and Uncle Peck unfolded. Having now seen and worked closely with both of these scenarios I am beginning to understand the allure of writing scenes in the car. It’s confining and intimate. The actors must keep their eyes on the road and hands on the wheel, even when amazing and terrifying secrets are revealed. And when you’re going 60 mph on the highway, there’s no escape, which makes for pretty good theatre.